When Apple said "Back to the Mac," they meant it. 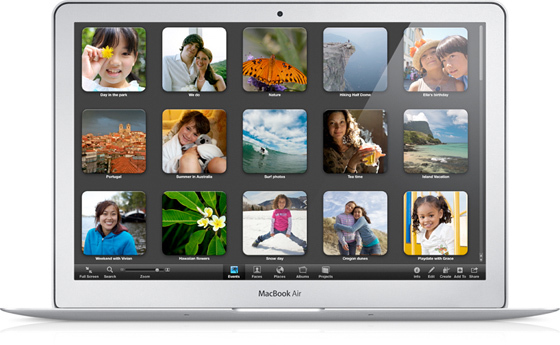 The company was talking software this week at their mega event, with Mac OS X 10.7 being the star of the software show. 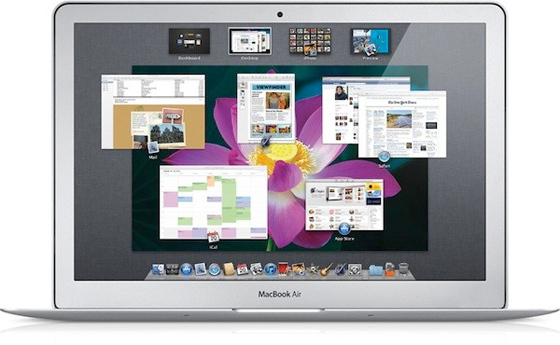 Apple's calling the next major version of OS X "Lion," and while it will not ship to consumers until summer of 2011, it promises to be the most significant Apple OS yet. Developers are expected to start getting an early look sometime soon, and the added features are pretty impressive. Lion has obviously been inspired by many of the iPad's software features. The biggest of which is a Lion app store. That's right, a dedicated App Store for a desktop OS. Is this the end of the traditional software distribution as we know it? Has the shift to apps over full installs gone into high gear? Apple hopes so. The Lion App Store will work essentially just like the one's used on the iPad and iPhone, and what's nifty is that the Mac App Store itself will be available for existing Snow Leopard owners within 3 months. It'll probably be a trial run before Lion goes live next summer. Apple is also integrating more uses of multi-touch gestures, encouraging people to really take advantage of their notebook trackpad or Magic Trackpad. 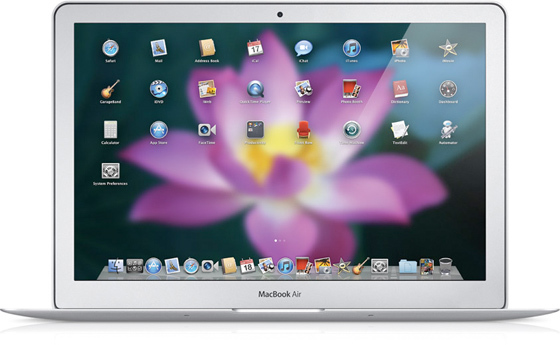 Lion includes system-wide support for full screen applications, which has always been a major complaint from Windows users making the switch. With Lion, you can enter full screen mode with just one click, switch from one full screen app to another with just a swipe of the trackpad, and swipe back to the desktop to access your multi-window applications. Another new feature is Mission Control, which presents you with a unified view of every app and window running on your Mac, so you can instantly navigate anywhere. Mission Control also incorporates the next generation of Exposé, presenting all the windows running on your Mac grouped by application, alongside thumbnails of full screen apps, Dashboard and other Spaces. No mention of a price has been made, but Apple set the bar low with a $29 Snow Leopard upgrade. Hopefully we won't have to wait until next summer to find that. CUPERTINO, California—October 20, 2010—Apple® today gave a sneak peek of Mac OS® X Lion, the eighth major release of the world’s most advanced operating system. Shipping next summer, Lion is inspired by many of iPad’s software innovations. Today’s sneak peek highlighted just a few of Lion’s features, including the Mac® App Store?, a new way to discover, install and automatically update desktop apps; Launchpad, a new home for all of your Mac apps; system-wide support for full screen apps; and Mission Control, which unifies Exposé®, Dashboard, Spaces® and full screen apps into an innovative new view of everything running on your Mac, and allows you to instantly navigate anywhere.